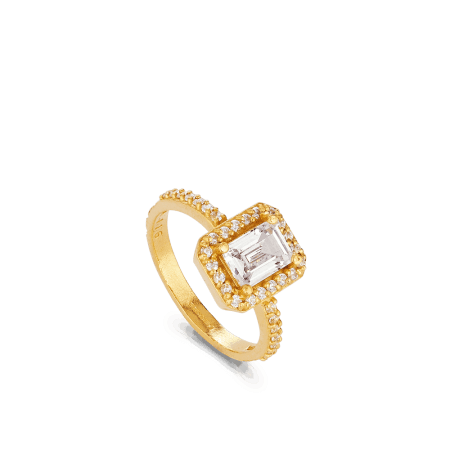 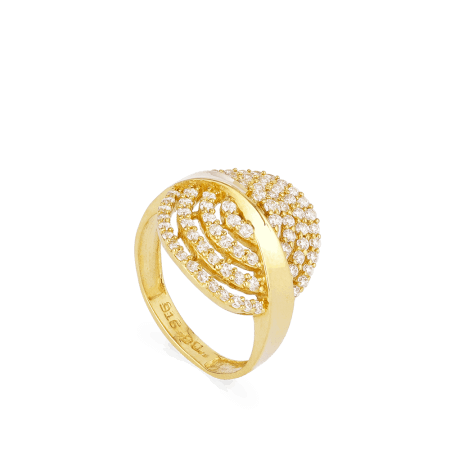 Illuminate your day with a dazzling 22ct gold ring. 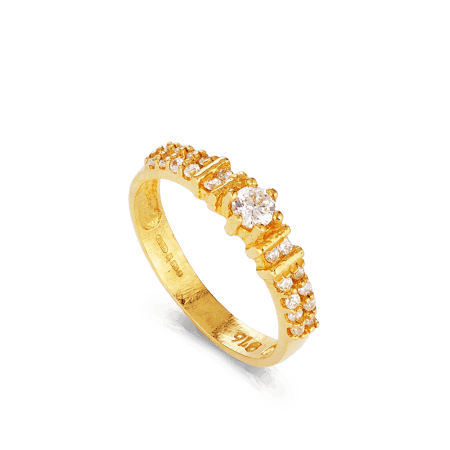 Perfect for birthdays, engagements, anniversaries, and apologies, a PureJewels 22ct gold ring isn’t just pretty… it’s a lifetime investment. 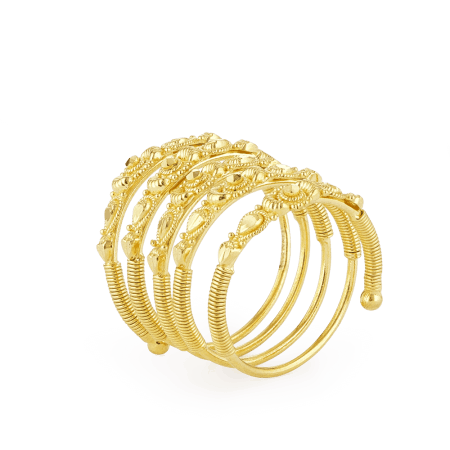 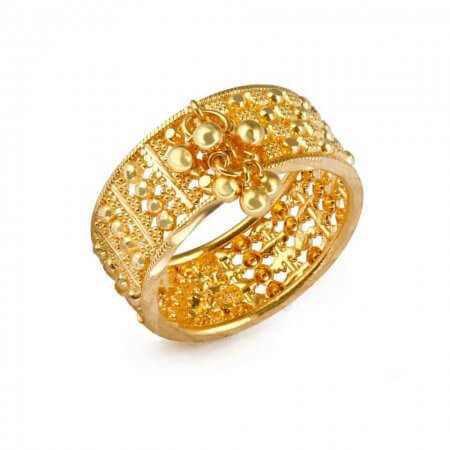 Here are our favourite 22ct gold rings for stacking and wearing with Indian flair. 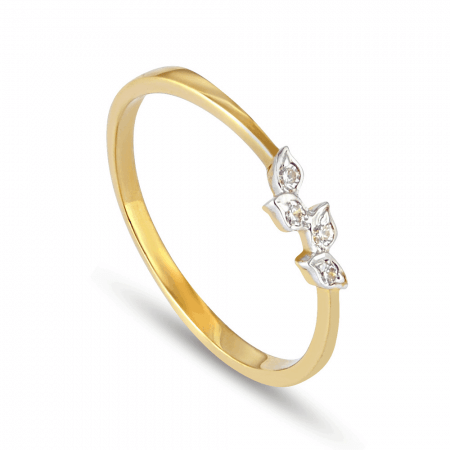 A delicate diamond twinkler or a gorgeous 22ct gold explosion? 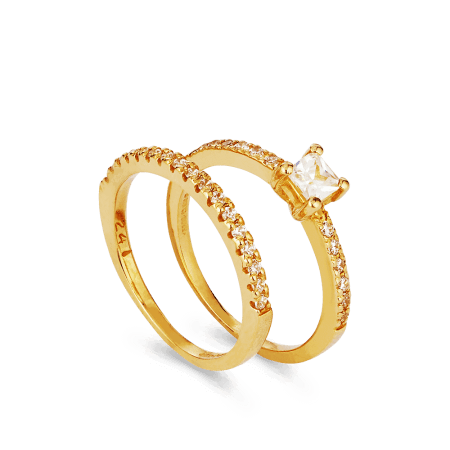 Come on in: it’s so difficult to choose. 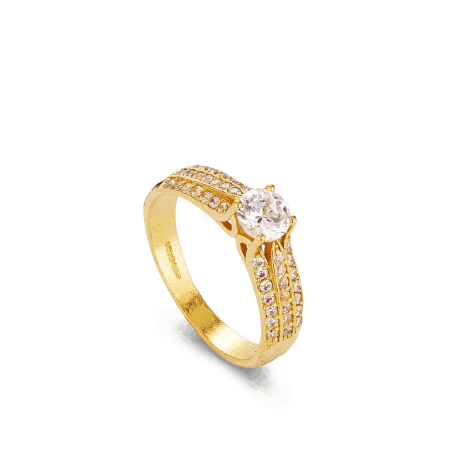 Our starry collection of 22ct gold rings for women has been luring people in to PureJewels for decades. 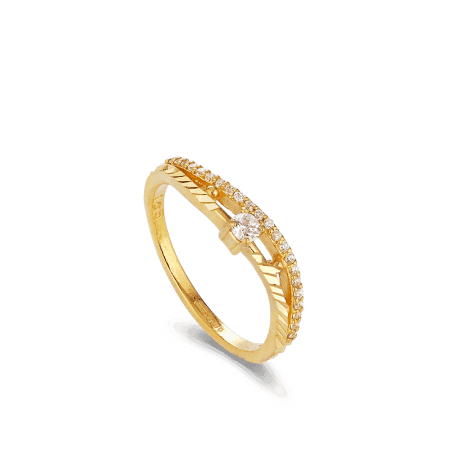 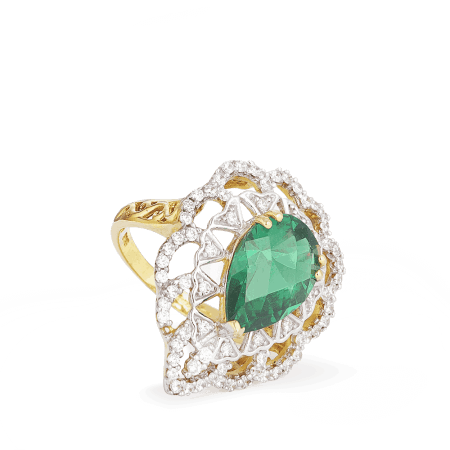 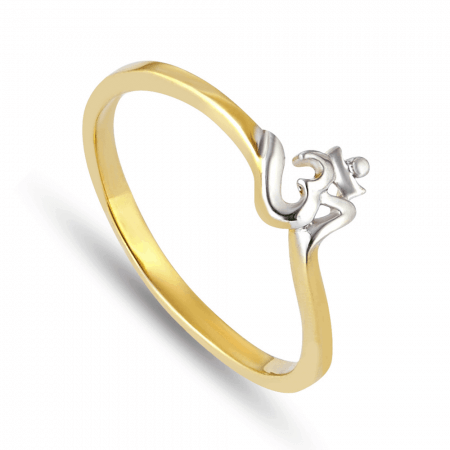 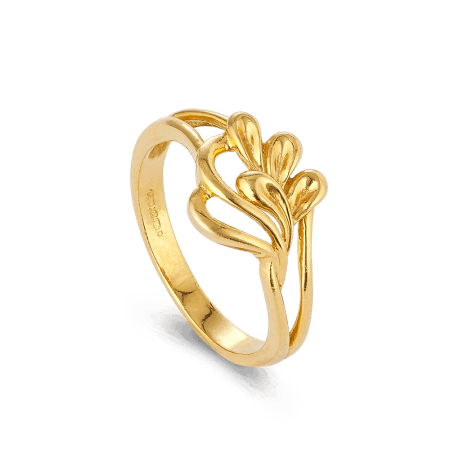 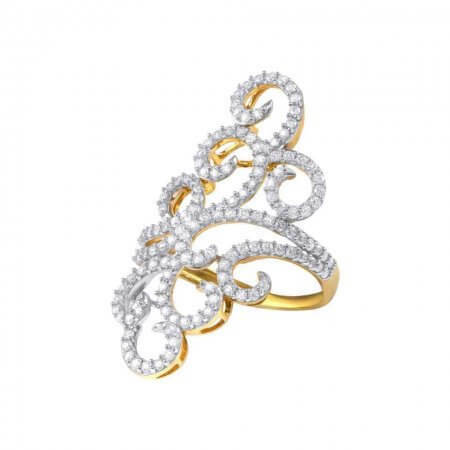 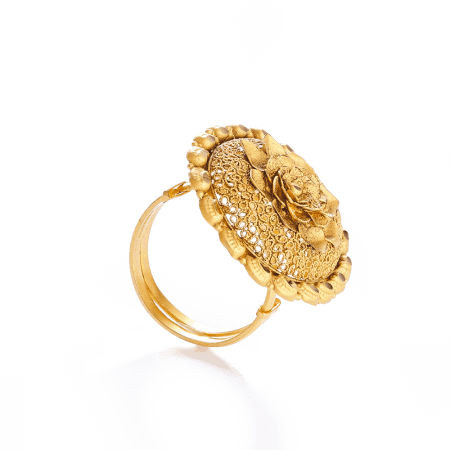 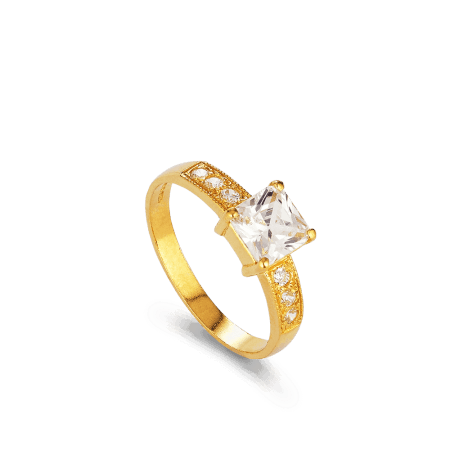 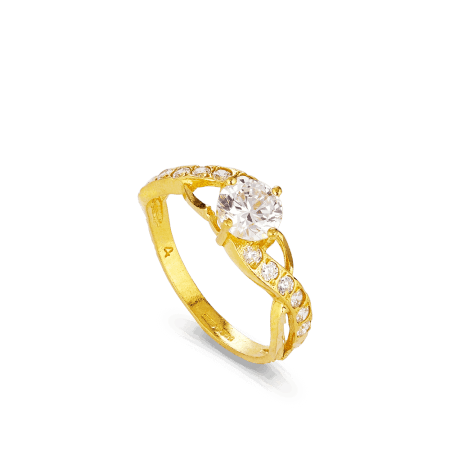 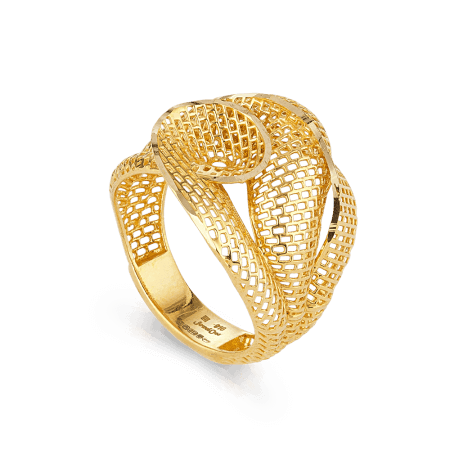 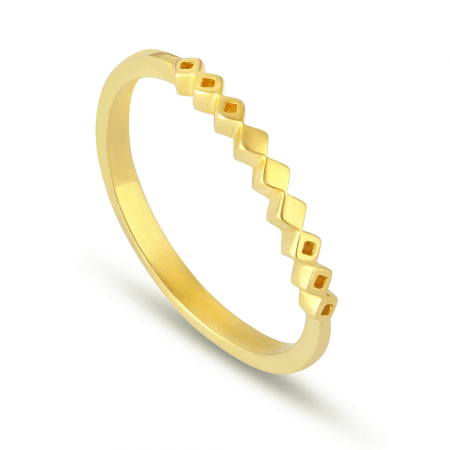 For engagements and birthdays, a 22ct gold ring will definitely give you maximum impact. 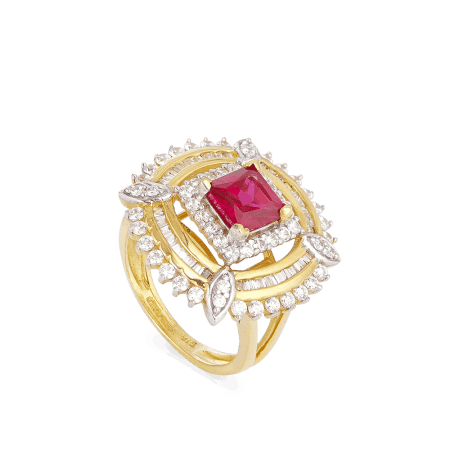 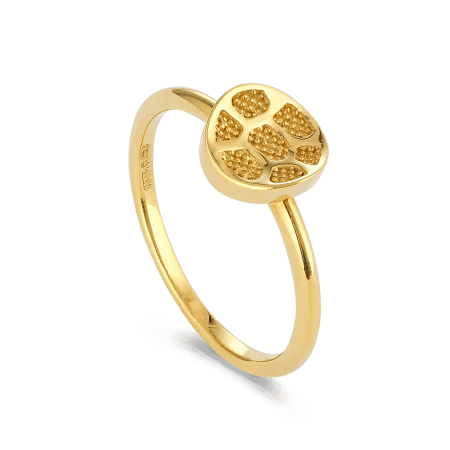 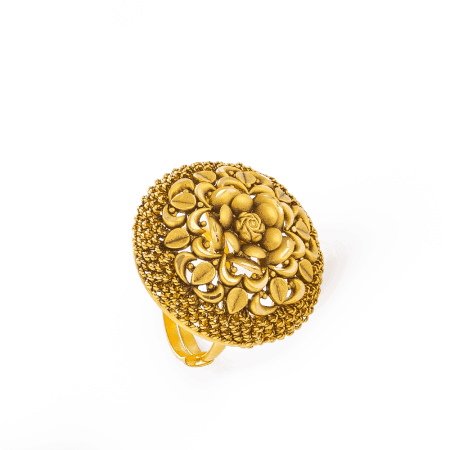 Inspired by our rich Indian ancestry in 22ct gold, PureJewels offers a range of traditional and modern Indian gold rings. 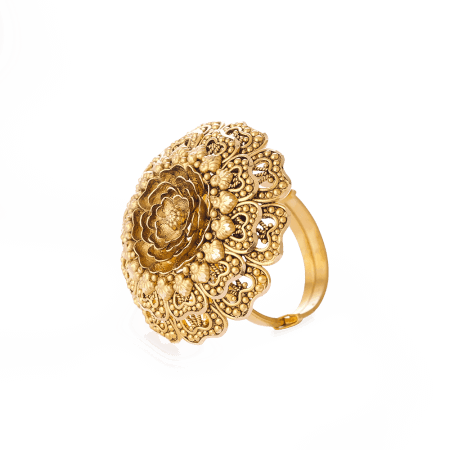 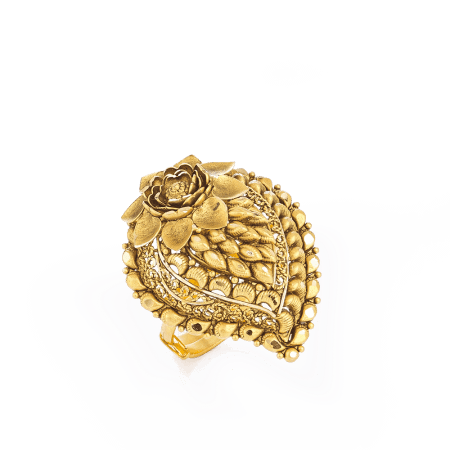 Some of our favourites are masterfully created using classic Filigree, which gives intricate detail to the fine gold. 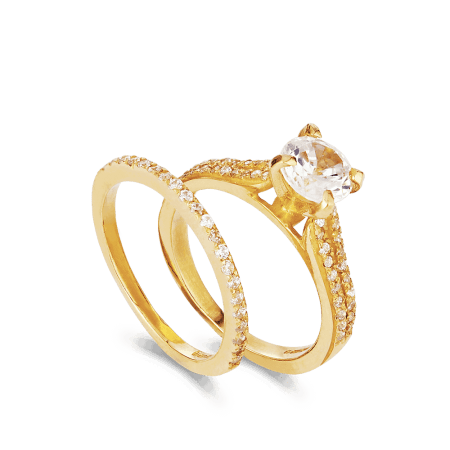 A big statement ring is a beautiful addition to your wedding set. 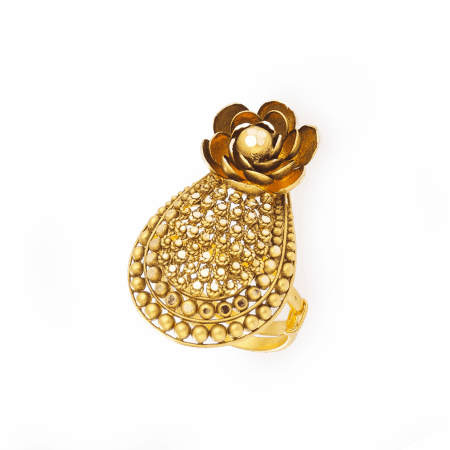 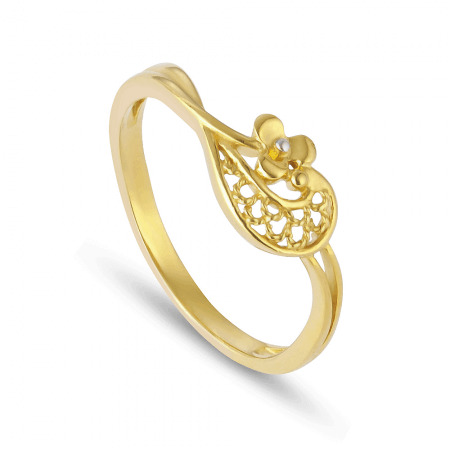 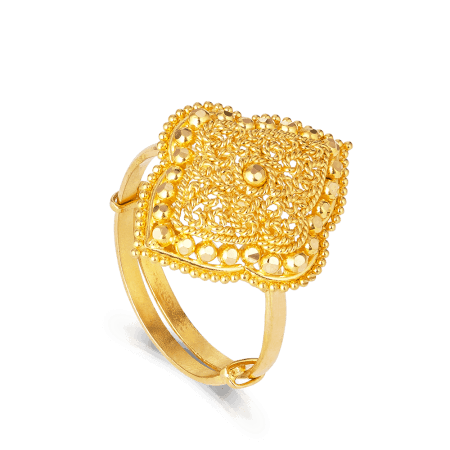 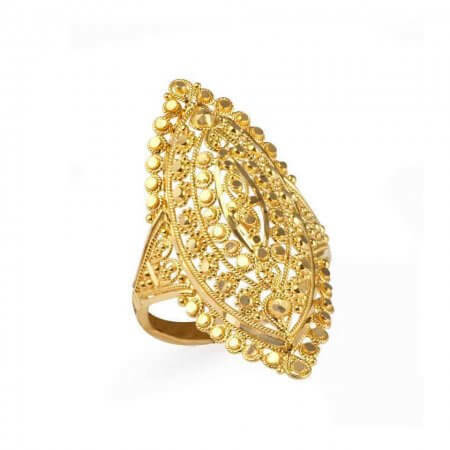 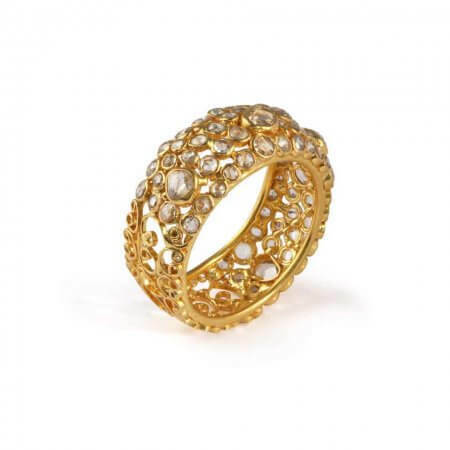 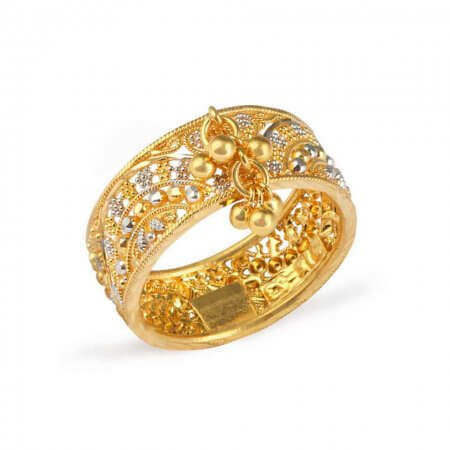 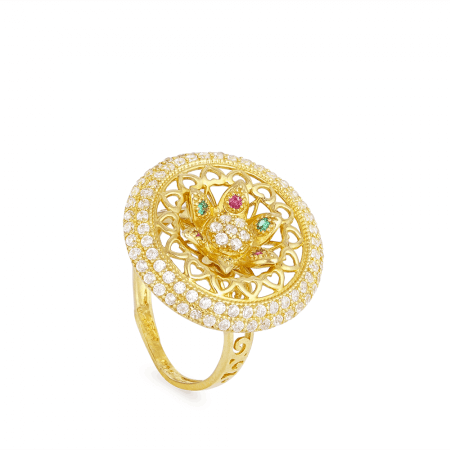 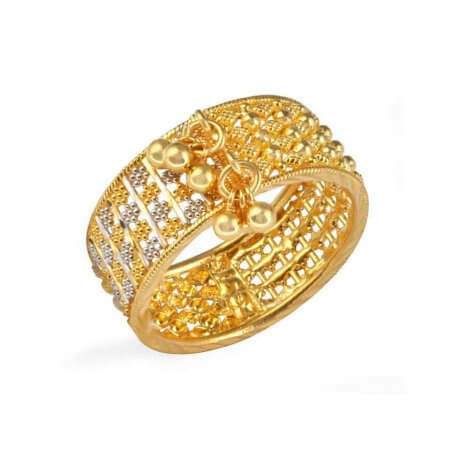 For authentic Indian style, our Jali 22ct gold rings feature gold pearls that move and shimmer on the hand. 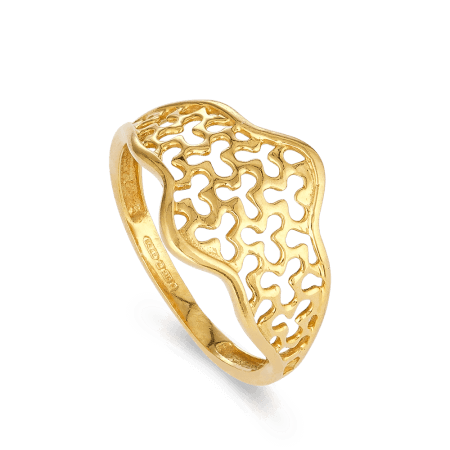 We have simpler styles too – including gold rings inspired by patterns in ancient Persian paisley. 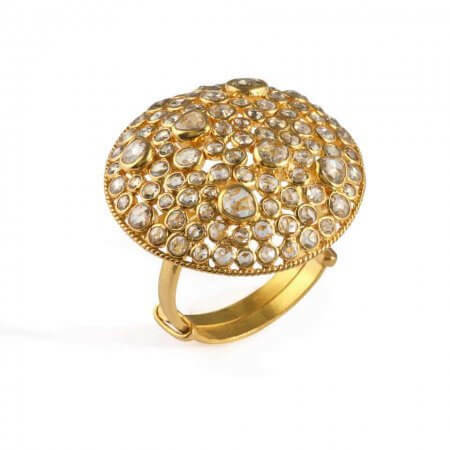 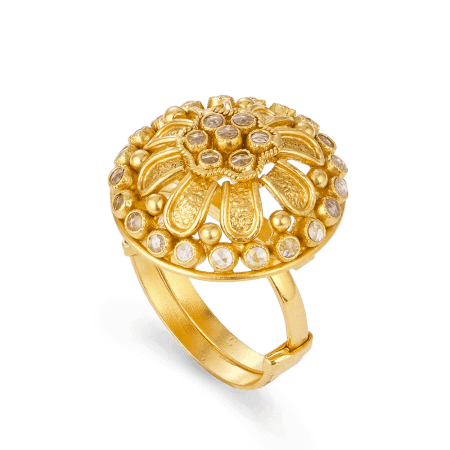 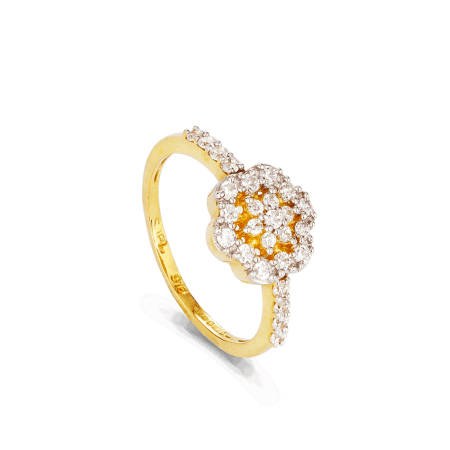 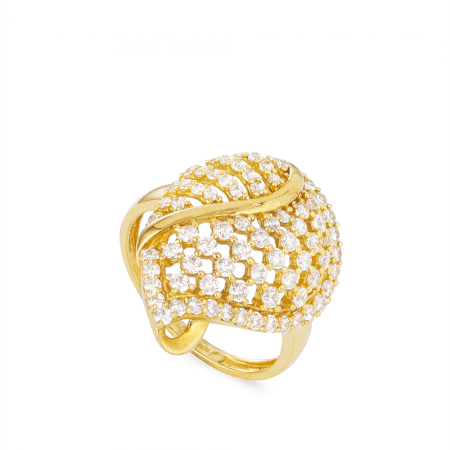 At the very top end of the collection you’ll find 22ct gold rings set with Polki diamonds. 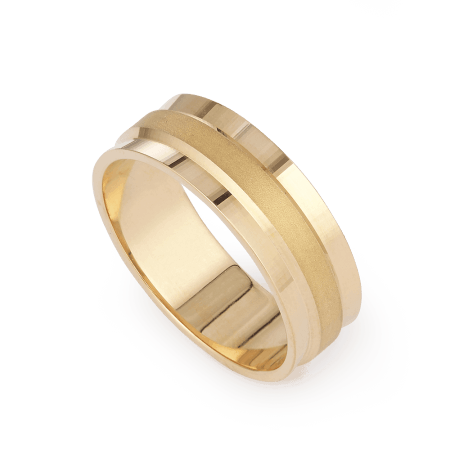 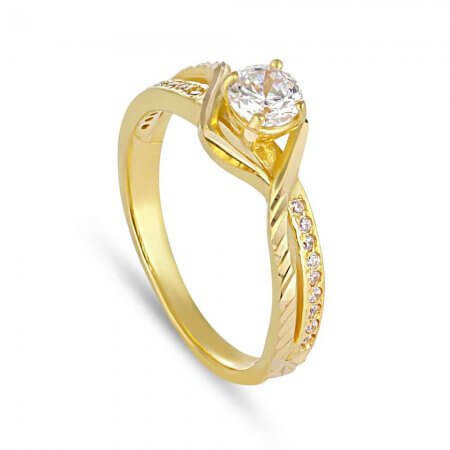 A 22ct (22kt) gold ring is a traditional choice for an engagement. 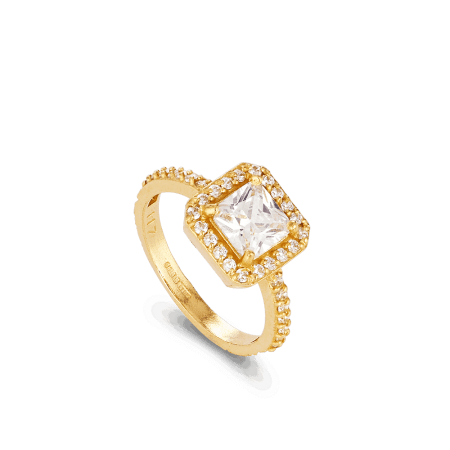 In this collection you’ll find many affordable options that are generously set with cubic zirconia, giving you the much-desired sparkle without a second mortgage. 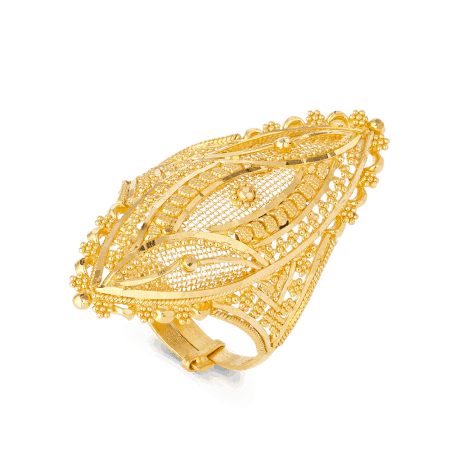 Trading for more than 40 years, PureJewels is trusted by generations of Indian families in London and beyond. 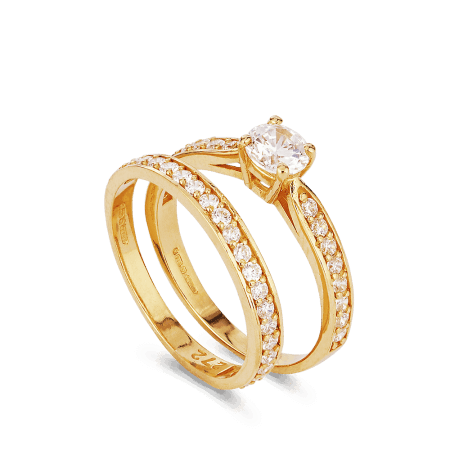 The store is a destination for couples looking for an engagement ring or wedding jewellery set. 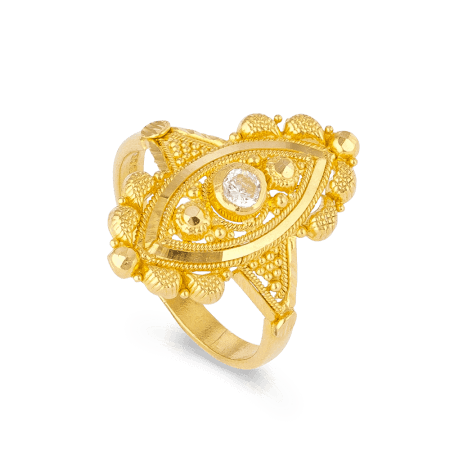 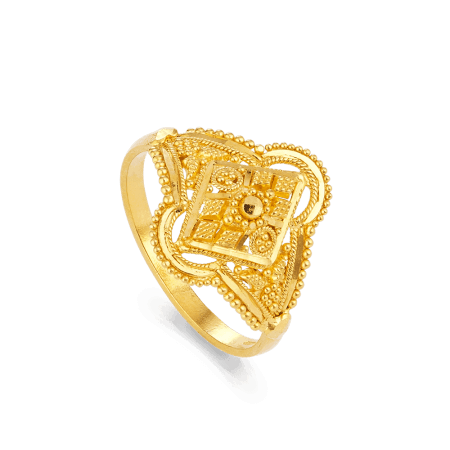 If you’re looking for a traditional Indian 22kt gold ring for an engagement, you’ll find authentic design and the very best quality here.